- Removes dirt and excess oils. - Soft and clean when you apply it. The moisturizing mud mask is specially formulated to revitalize the skin of your face. By removing dirt and excess grease, the mud deeply cleanses, tones and tightens the skin so it feels fresh and revitalized. Shea butter, bentonite and kaolin create a cleaning paste, soft and refreshing in the application. 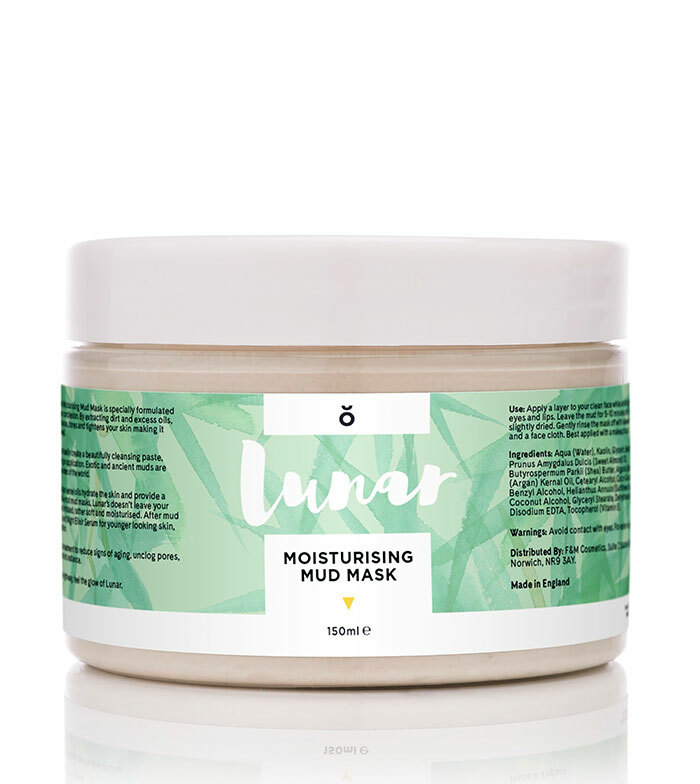 Unlike most mud masks, it does not leave the face dry or tight, but rather soft and hydrated. Use twice a week as a treatment to reduce the signs of aging, clean the pores and improve the luminosity of your skin. Adoro las mascarillas de arcilla y esta no es una excepción, deja una sensacion de limpieza y frescor, muy agradable.